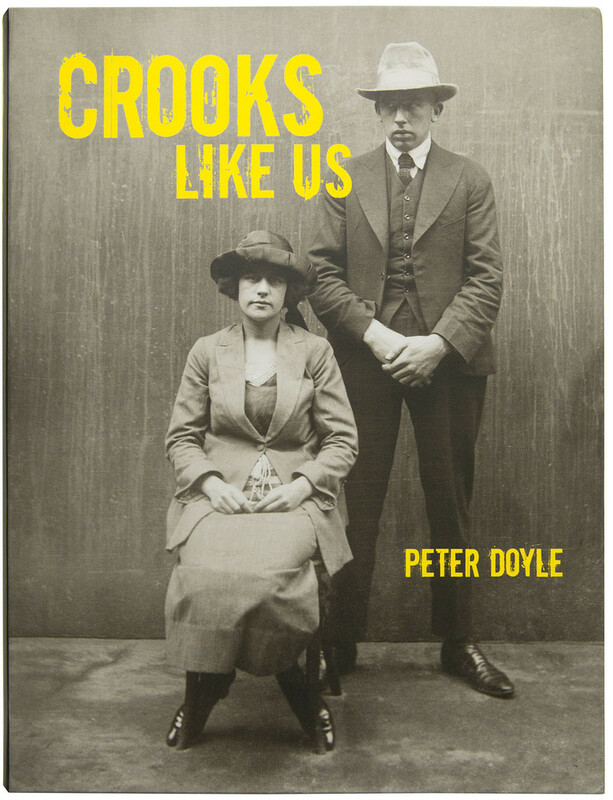 Crooks like us is back! Investigating safebreaks was an everyday occurrence for police. Legendary undercover policeman Frank ‘the Shadow’ Fahy used his superior surveillance skills to foil many safebreaking plots. He was so successful at blending in with criminals that he was regularly arrested by cops who were unaware of his true identity. In the Breakers display you will see the tools confiscated from safebreakers, hear a policeman talk about his experience investigating safebreaking during the 1950s and see the remarkable story of Sydney’s safebreakers as captured in the NSW Police Forensic Photography Archive.